Perfectly Imperfect Brittany : 2 Bachelorettes ?? But to my surprise , heck the world's surprise there will be two bachelorettes. YES , I said two bachelorettes . What in the world have the people at ABC lost their minds . Basically the men come in the limo and meet the girls and then pick who they want to keep . So basically the guys are gonna be going off looks and not actually have time to get to know the women . Honestly Kaityln Bristowe should be the bachelorette . She is obviously the fan favorite . If they felt Britt Nilsson should have been on tv they should have put her on Bachelor pad or that other bachelor show they have. ABC picking two bachelorettes really annoyed me . This all seems like a hot mess to me . But of course I'll be watching . 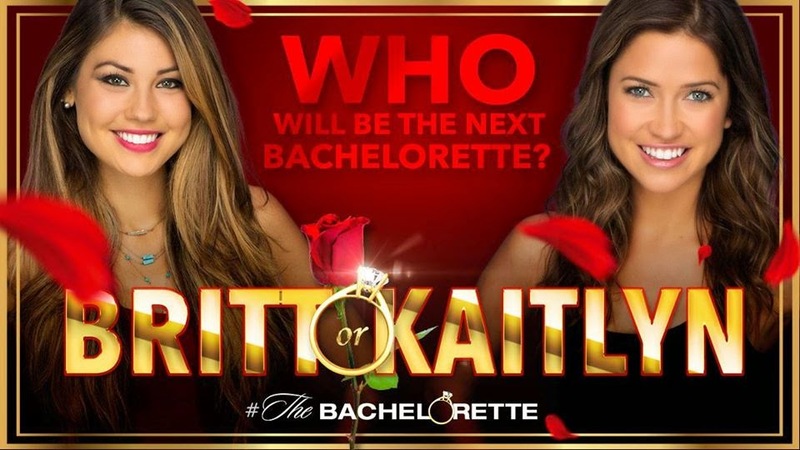 What are your opinions on two Bachelorettes ? Who do you want to be the Bachelorette ?